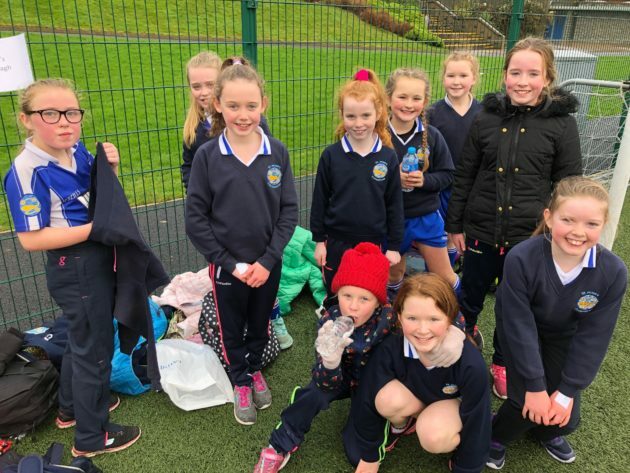 Recently, Primary Six and Seven pupils took part in a Cross Country event, organised by the BTEC students at St. Colman’s College, Newry. 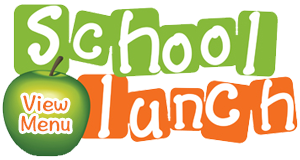 After lots of practise and trials runs at school (into which everyone put so much hard work), the all important letters were sent out to let more than thirty Key Stage 2 children know that they had made the team! What promised to be a miserable morning soon brightened up, and the conditions became perfect for running. Nine schools took part in the event, making each race a real competition for our boys and girls. The P6s’ course was 900m, while the P7s had to run 1200m. Mrs McLoughlin, Mrs Murphy and Mr McParland were very relieved there wasn’t an adult race for them! The results for St. Peter’s were fantastic with many of our crew finishing in the top half of their races. 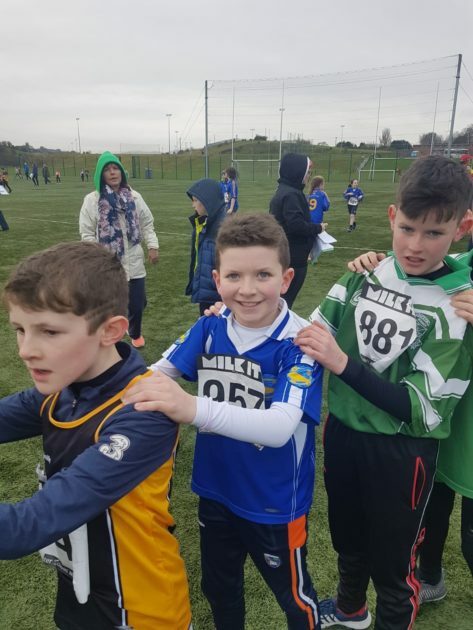 Special mentions must go to our P6 boys; Caelan, Ronan and Aidan who finished 7th, 8th and 10th respectively, while Sinead ran a very impressive 7th in the P7 race. 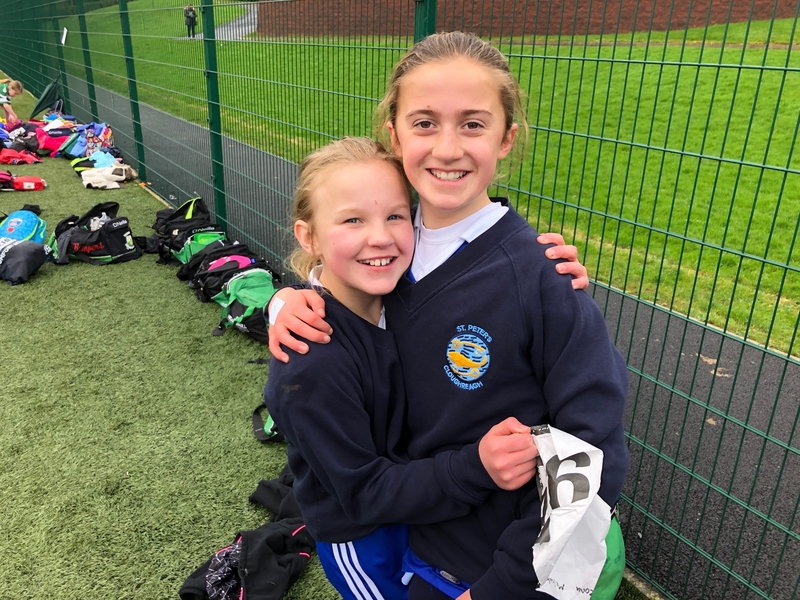 We are all really looking forward to other running events that are due to occur later in the year and have high aspirations for many of our talented athletes.